The thought of relocating to a new office, even when it makes sense to do so because you’ve outgrown your current property, or because you can save money by doing so, can be daunting, to say the least. Hiring a company like my bekins, which is experienced in office removal is perhaps the best thing you could do to ensure your move goes without a hitch. They will have a greater than average insight into the unique challenges of moving an office, so things are less likely to go wrong. It would also be a good idea to build a strong team of your employees to help you manage the removal process. You are going to need help with packing and moving your office’s fixtures, at the very least, and if you know you have a strong team of people who are excellent communicators, efficient, and most importantly trustworthy, that part of the process will be less of a headache. An office move takes a lot of work, so it really does pay to start preparing as soon as possible if you want your move to be a smooth one. Ideally, you should start packing at least once a month before you move. 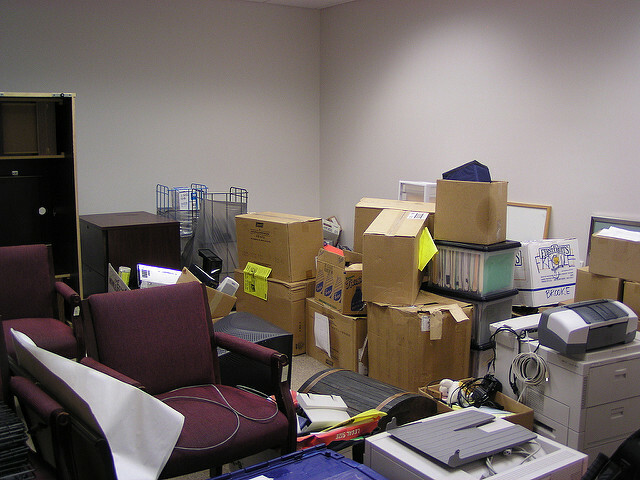 Obviously, you won’t be able to pack everything up that early if you’re still in business, but packing away the stuff you won’t need anytime soon will be a good start. 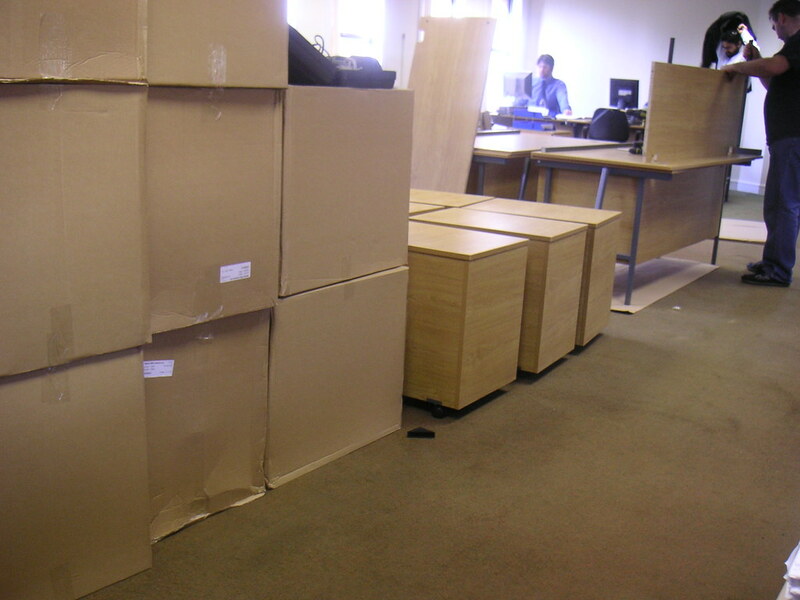 When you’re moving to a new office, it’s the perfect opportunity for you to declutter and get rid of all those old files, broken chairs and pointless sales brochures that you’ve been hoarding for some unfathomable reason. Have your team, go through everything weeding out the non-essential, and perhaps even consider scanning important documents with a tool like Adobe Scan, so that they don’t take up any valuable space at your new place, and you can start afresh in your wonderful new office space. If you can pack your things away room by room, keeping everything from one particular room together, when it comes to unpacking, you will have a much easier time, and you will always know where everything is should you need to access a particular item in a hurry. When you’re moving to a new office space, it’s important that you keep your staff in the loop. If they know why you’re moving, where you’re going and what you expect at the other end, they’re likely to be a lot more engaged in the process. If your employees are engaged, they will probably take more initiative when it comes to packing, decluttering and ensuring the move goes without a hitch.